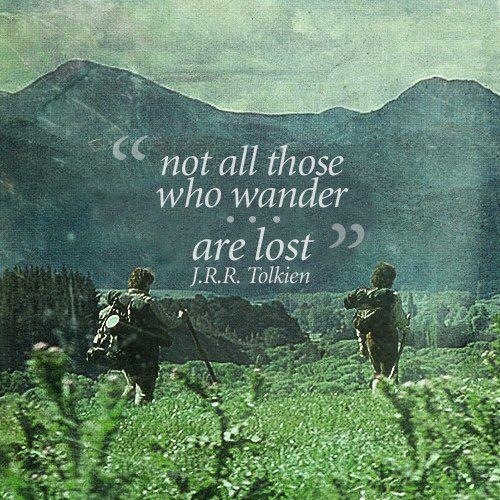 This is one of my favorite quotes from LOTR! “It’s not for them you come here to this bitter valley, knowing your blood may spill on its ground. It’s for all humankind you come here. For all humankind you stand here. You are the chosen. You are the blessed. All the worlds and every heart that beats in them is your heart now, your world now. We, the chosen, are one world, one heart, one purpose." Her cloak snapped in the wind as the stallion pranced, and the dying sun glinted on the gold of her crown, the steel of her sword. “We will not fail this night. We cannot fail this night. For when one of us falls, there will be another to lift the sword, the lance, to fight with stake and fist the pestilence that threatens humanity and all it is. And if that next of us should fall, there will come another and another, and still more for we are the world here, and the enemy has never known the like of us." They're going into battle and this is the speech she gives to inspire them. This is only the first part of her speech, but I didn't want to put the whole thing on here even though I love it all. They are great books! Even though he was incorrect about the sun moving, the sentiment is still nice. What is your favorite quote from a book?